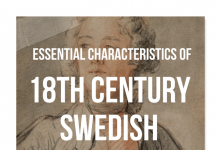 Scandinavia – made up of Denmark, Finland, Sweden, Iceland and Norway -has always had a unique mark on the arts through history. 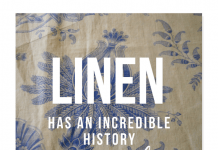 Whether it be needlepoint, embroidery, wood carving, furniture painting, knitting or any other local arts, they inspired each other in these regions, often drawing on the same color tones, motifs, and decorations. 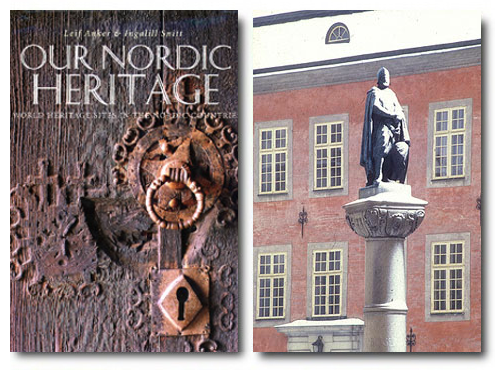 The Nordic style craftsmanship and decorative themes can be seen unique to this northern area of Europe. 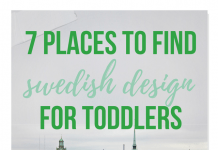 Chances are if you love Scandinavian furniture, you will fall in love with so many of the different arts that are also found in this region. 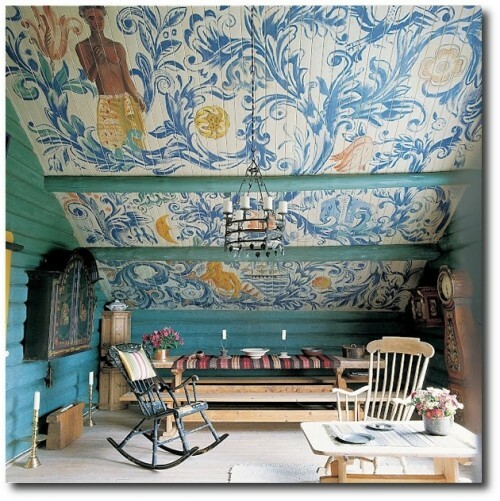 Folk art, is celebrated in the international galleries around the world, but it also can be found in people’s homes, garages, and attics around Scandinavia. 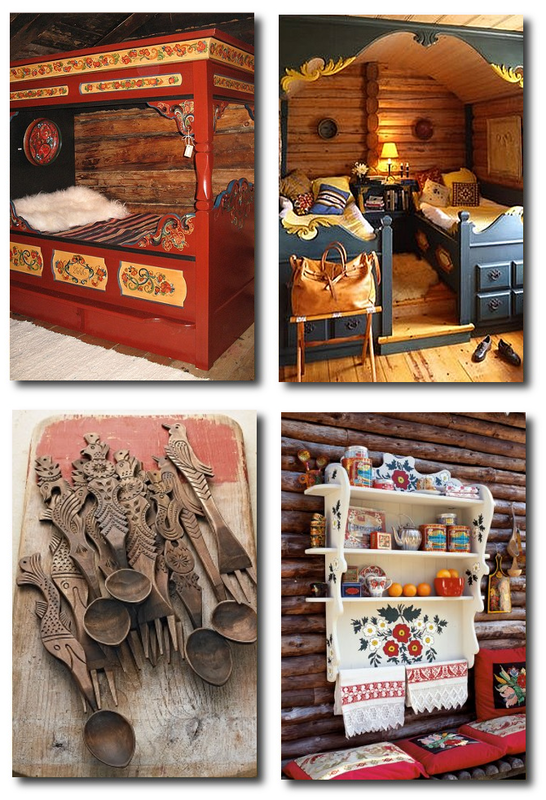 With access to to the internet, you don’t even have to know the back streets of Sweden, or speak the language to invest in high quality antique folk art. With esty and ebay within reach, you can pull together a collection for your interior without leaving your home. 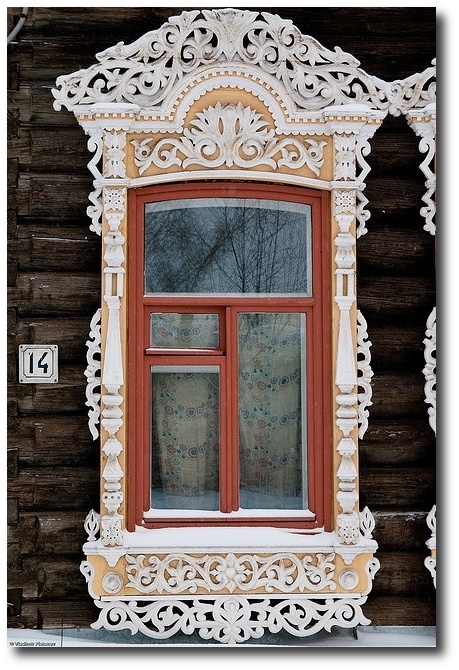 “Folk art” is the most common term to describe the every day craftsmanship of people from one region or another, which depicted the artistic talent of life and times in art. Almost everyone has a hobby today, and it was more so, 100 to 300 years ago, when the family didn’t gather around the television for three hours each night. People had so much more time that could be devoted to the arts when the children were home schooled, and mom and dad worked off the land. Life was so much better back then, and you could have a little piece of that history. 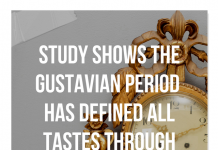 The art was influenced by the culture, which is why German, Italian, and even American folk art each has their own style and flavor. Many of the popular collectible folk art pieces include handcrafted toys, quilting, wood carvings, and basket weaving. Folk oil paintings can be some of the most expensive range of collectibles within Folk art. Oil paintings emerged in the late 1700’s but only until the 1800’s did it really begin to flourish. Folk artists were often self-taught, and considered amateur artists due to the fact that they were not academically trained in the fine arts. These paintings are some of the most collectible of the wall art, and surprise, surprise,….sometimes they are inexpensive! It is amazing what you can find on ebay, if you are willing to wait. Here is a collection of 60 books that focus their attention on Folk art, or the Scandinavian region in general. Don’t judge a book by it’s price, as I have bought some books for less than $5 dollars and they happen to be higher quality than the more current books you can easily spend $40 dollars on today. 5-Design Basics for Swedish Folk Art by Diane Edwards- This is a beginner book for learning the basics of Swedish Folk Art, a beautiful painted art that was done in Sweden in the 1700, 1800’s and early 1900s. 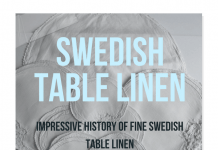 There are several different styles which are described in this book and there are patterns of each with complete instructions. There are several pages with illustrated strokes to show the novice painter how to approach and decorate wooden pieces with this ethnic art form. 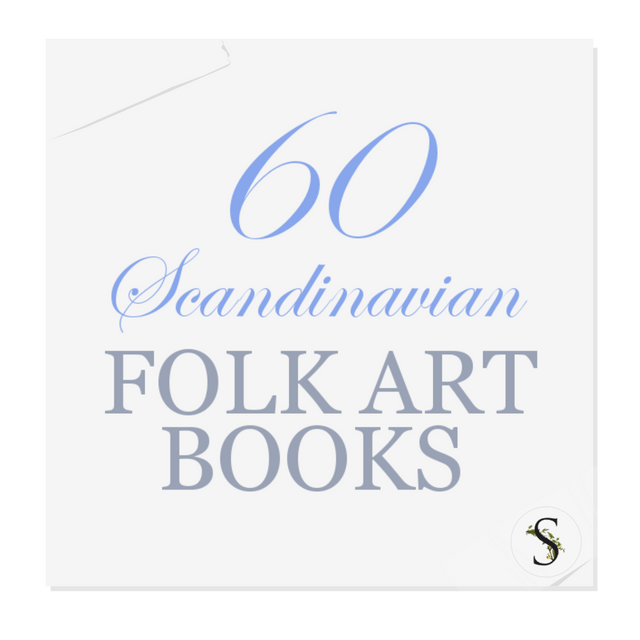 Diane Edwards has done much research into Scandinavian folk art and she has simplified the approach to this art form using acrylics and easily available brushes for today’s artist.– Buy Used From $9. Review 1- This book makes you wich a small house by the fjords! The photos are superbe! To welcome you in the north Europe, that’s a very good book. You have the right colors, as much light as you needed and the nature all over the pictures. Flowers everywhere. A small walk through History. All in a very simple way. When you know this countrys, you know everything’s writh about this book. Yet,some things are missing. 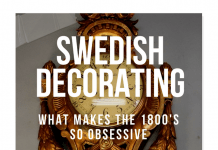 If you buy this book to have information, don’t expect to find many details about how to decorate a house in the scandinavian style. Not really! After this first book, you will surelly want to find other ones about the subject! 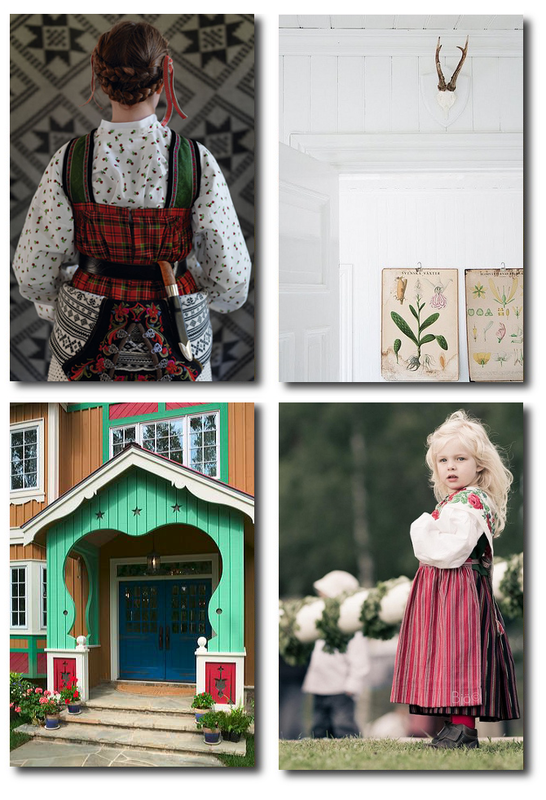 Because, you’re just beginning to know what north european houses are about! Not a bad beguinning! Not at all! If I were you, I’d start right here. Review 2 -I really loved this book. 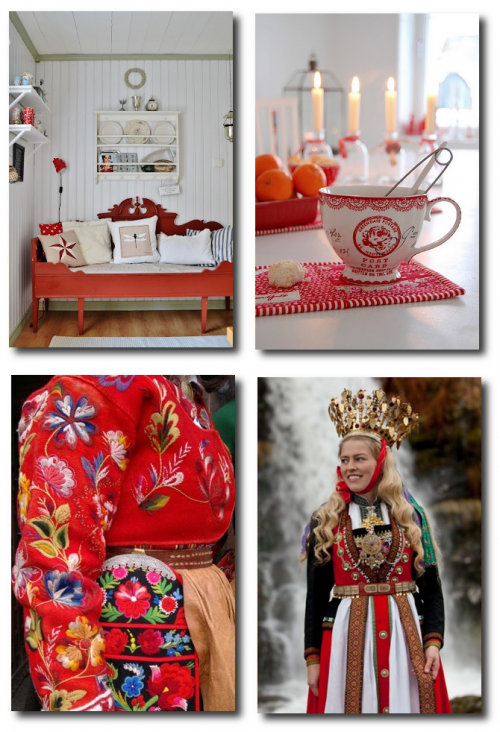 As one reviewer commented, the pictures definitely make you wish for a home by a fjord. They alone are well worth the price of the book. Every so often,I page through the book again and enjoy it as much as the first time I looked through it. I disagree with the reviewer who complained about the quality of the writing. The text explained the photographs, which made them so much more meaningful. For example, Scandinavian countries have a very short summer. Because of this people spend every moment of the long summer days they can out of doors. They don’t need fancy outdoor furniture for tea or meals. A couple of chairs and a small table will do nicely. Also, because of the long dark winters, Scandinavians love to paint and deteriorate their homes in bright colors. 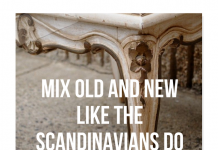 They almost always have natural pine or hardwood floors and wood furnishings. 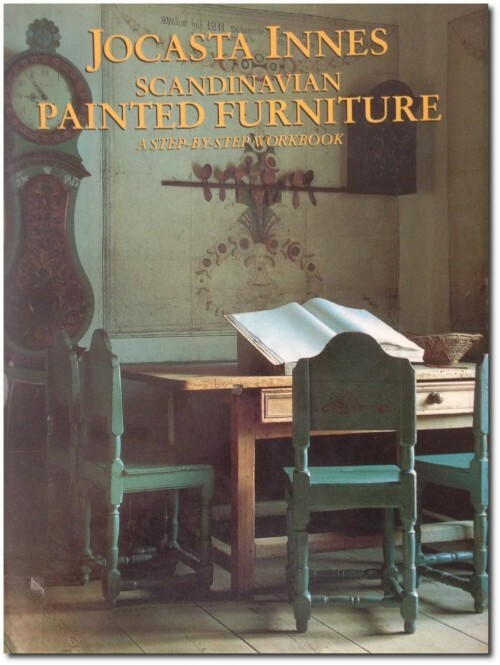 Because of it’s simple and oh so appealing decorating style, this book has influenced the way I decorate. 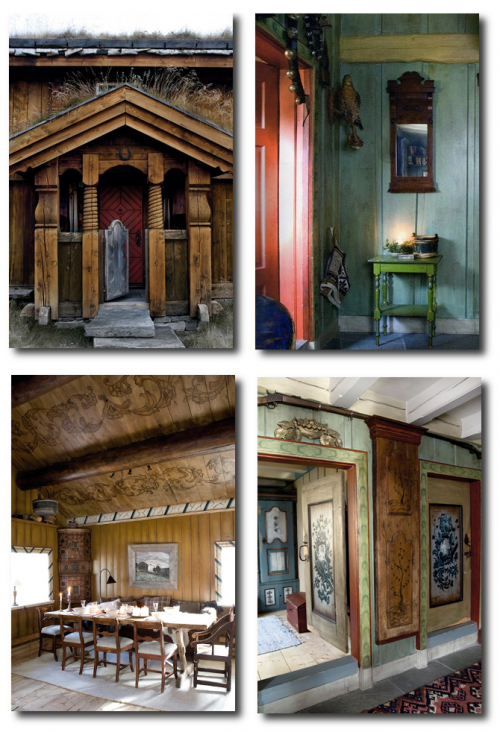 47-Painted Rooms: Scandinavian Interiors by Sigmund Aarseth – Traditional decorative arts meet contemporary living in the Scandinavian interiors of Sigmund Aarseth. 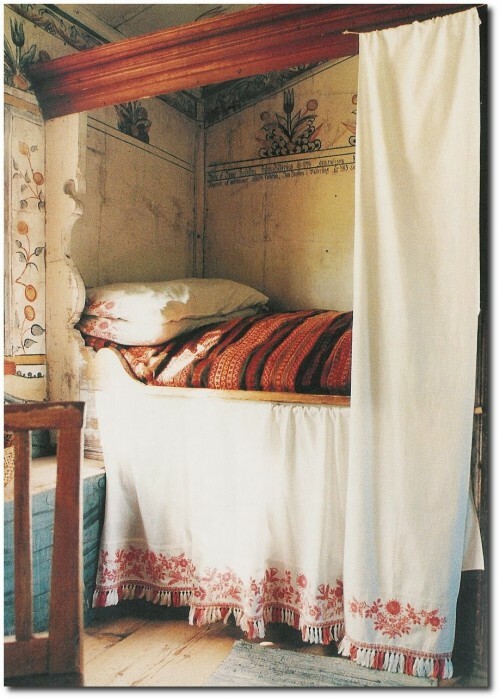 Jocasta Innes, cookery and interior design writer: born Nanjing, China 21 May 1934; married 1960 Richard Goodwin (divorced 1967; one daughter), one son (by John Michell, adopted by Goodwin), 1967 Joe Potts (divorced 1979; two daughters), partner to Sir Richard MacCormac; died London 20 April 2013. 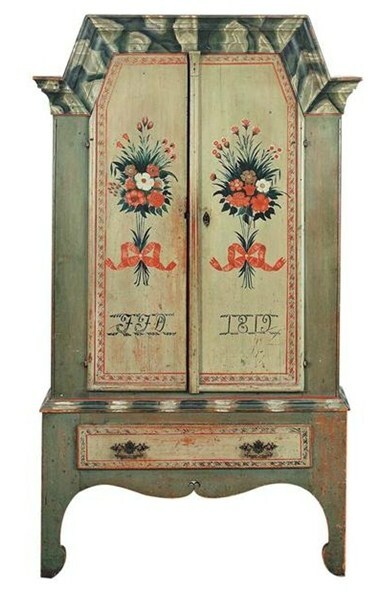 Swedish folk art cabinets were quite popular between 1770 and 1850, and were present in most country homes. 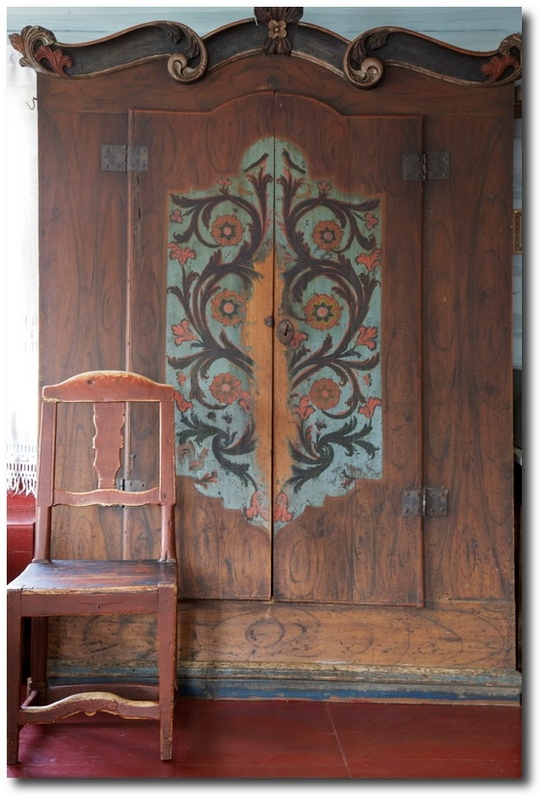 ‘Allmoge’ cabinets like this one are a vital part of Swedish folk art tradition. 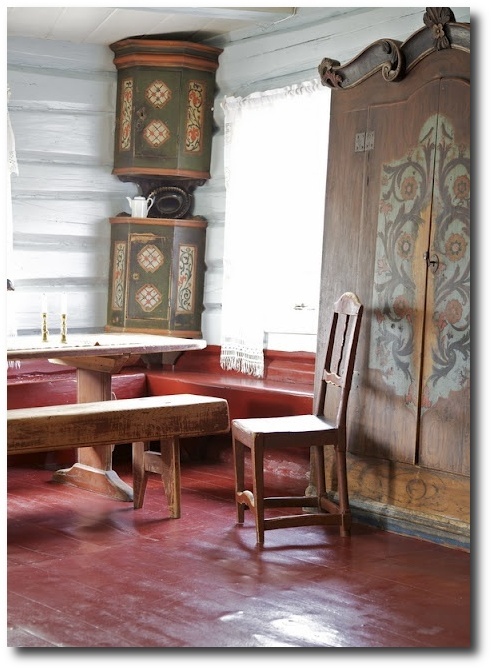 Farm craftsmen were also called ‘allmogen’ in Swedish, which is where the style of the cabinet got it’s name.The cabinets were decorated based on local traditions by craftsmen. A by-passer who also used his/her artistic talent to pay for food or a place to sleep, would also paint furniture. The colours used were made up of natural ingredients such as egg- based paint, blood and plant pigment. These natural paints would give the pieces a soft, or pale, weathered look as they aged. 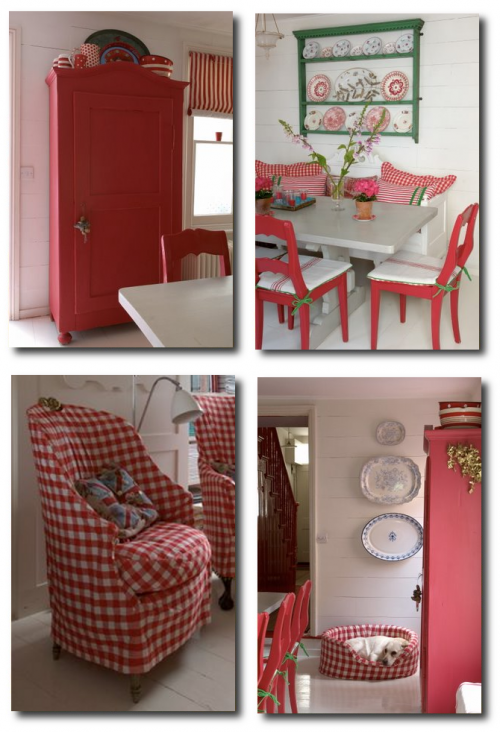 Get this look for your own home by step by step instructional guides. 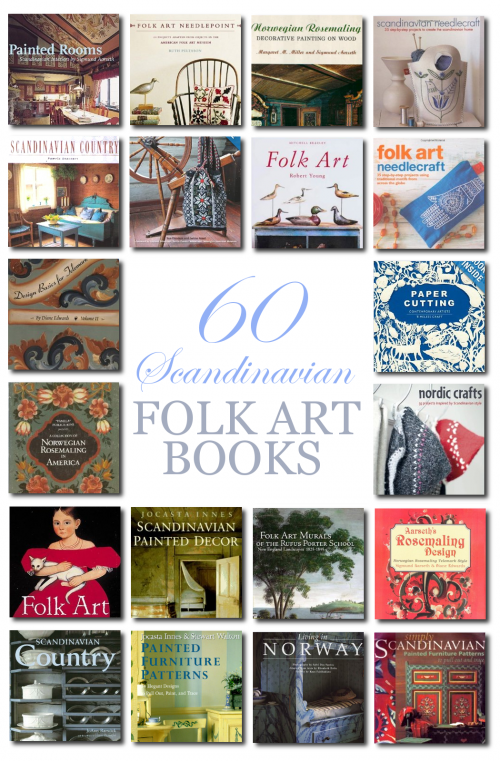 Here are some of the best guides on Amazon that talk in depth about the folk art style. Chandelier in the grass and bearberry by Gustaf Åhman from Järvsöbacken. Self-made chandeliers became a common household decor item in the Swedish peasant home in the 1800s. These beautiful crowns were seen hung over the dining table. 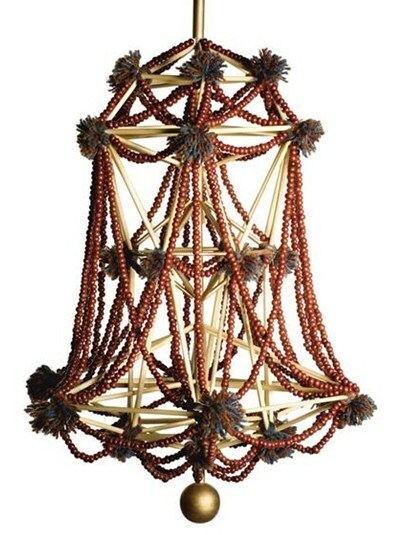 Many of the chandliers took on designs similar to what was created locally. 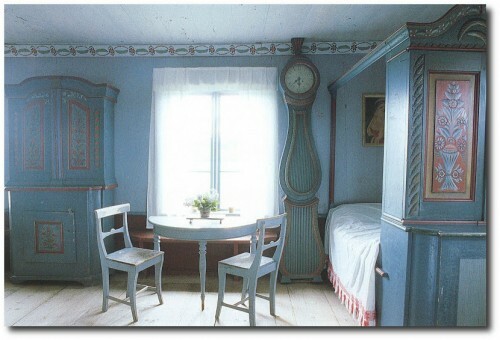 In Dalarna, the hand made chandeliers consisted of straw, yarn and björktickor which was sawn into thin slices and täljdes in heart and star shapes. Many of Härjedalsvägen crowns were made of reeds, where the straw was threaded into diamonds adorned with thick yarn tassels. 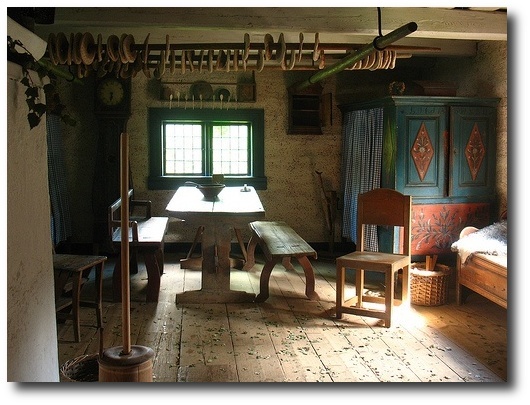 On Gotland were chandeliers made of pig bristles bent and then the ends were joined together with beeswax and then was wrapped with colored wool. 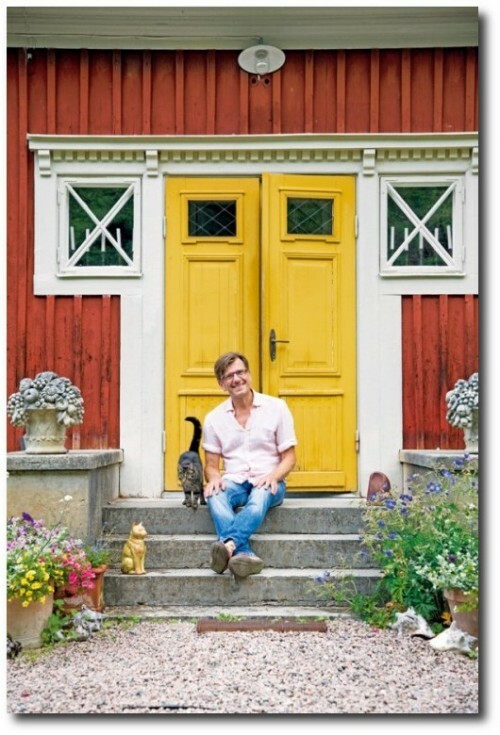 The Norwegian blog Ernashus cookbook author Hannu Sarenstrom. 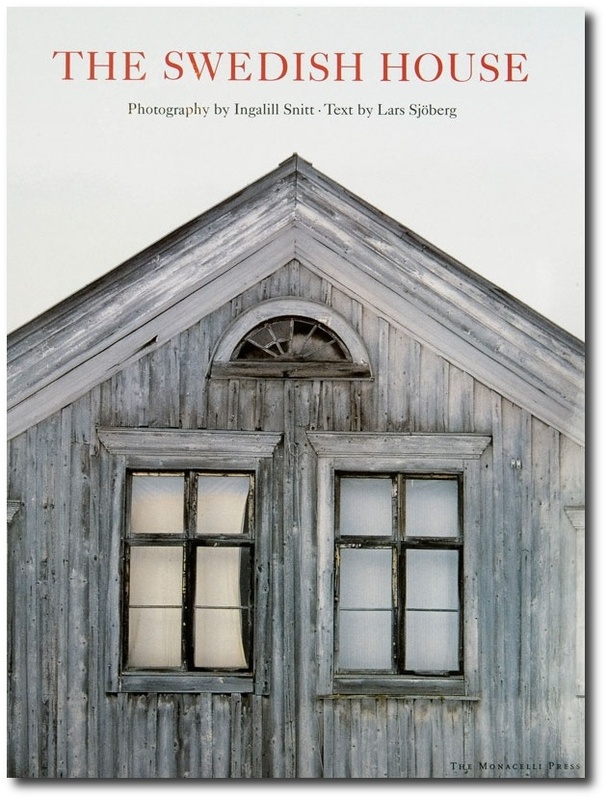 “Living in Norway” is a pictorial tour throughout Norway of days gone by in quiet solitude between the grand fjords with the majestic mountains on all sides. The book is divided into the four seasons: fall, winter, spring and summer. You can experience the beauty of Norway through all seasons. 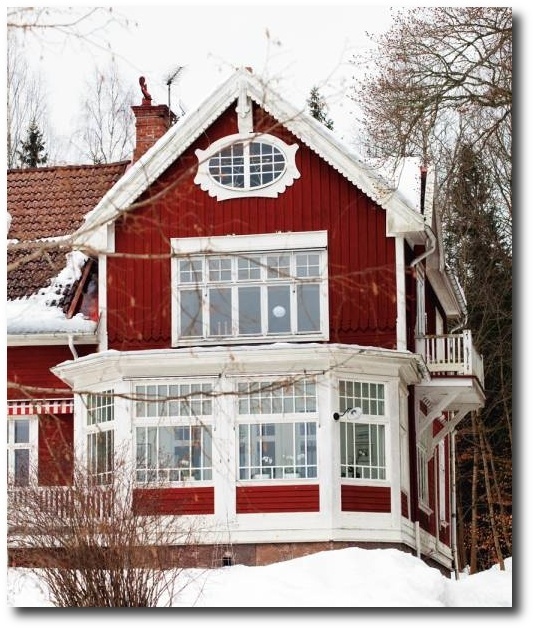 Winter time in Norway is long, and the daylight hours few, but the homes are gaily decorated throughout the dark winter days. 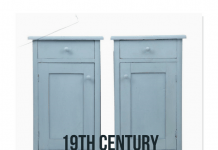 When it comes to antiques, here you can see them in their natural surroundings. 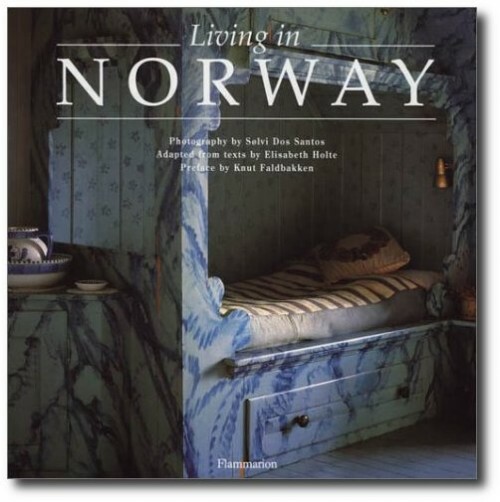 This book offers hundreds of color photographs, but don’t forget to read the text, it is a fantastic tour of Norway. 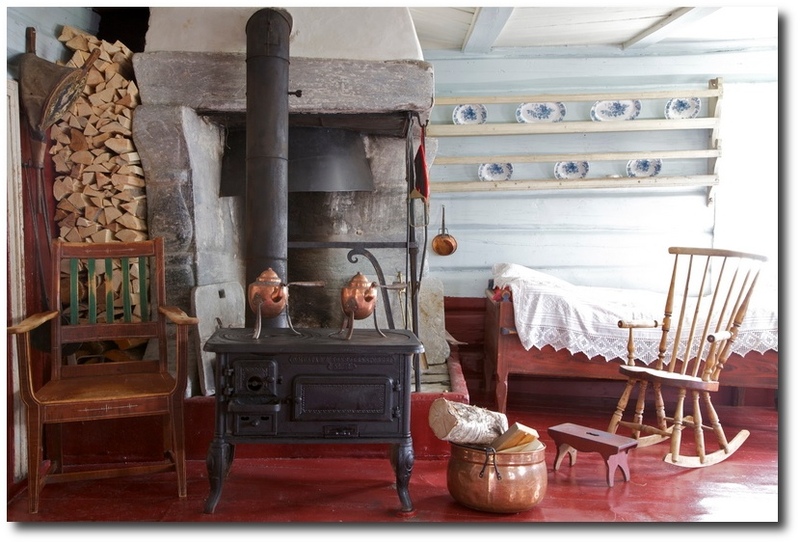 The “hytta” or cabins the norwegians used in the summer days are featured, many of the old hytta still exist and open their doors to guests as do American bed and breakfasts. Some of the hytta remain with the original families, others have been purchased for private use or for overnight stays. 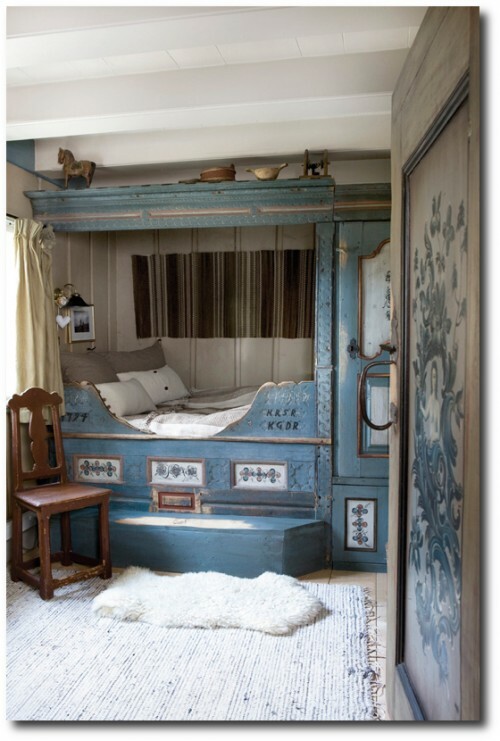 Traditional rosmalling on the walls and the “box beds” will guide you through times gone by. 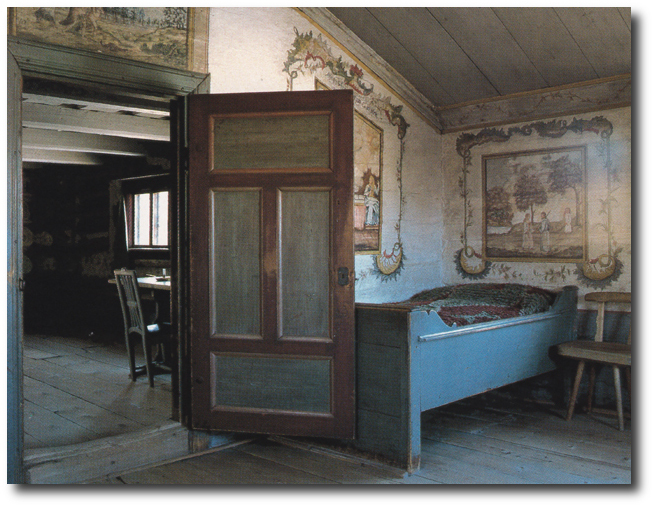 An intimate tour through the summer home of Edvard Grieg and his wife will delight you and amaze you to discover that this is also the final resting place of the Greig’s. But more awaits. The modern Norwegian homes are smartly represented also, from a simple concrete structure in Oslo decorated to please someone with an eye for new-age artwork, these glimpses inside the homes of Norway and excellent stories about their histories may leave you wondering how to find these places. No fear, among the last pages of the book are addresses for each of these homes if you would like to include one of these homes on your next trip to Norway. No matter if you wish to visit a Nordland harbor with it’s peaceful calm fjord, or a Gudbrandsdalen farm which is linked to the 3 series trilogy written by Nobel prizewinner Sigrid Undset (The Bridal Wreath, The Mistress of Husaby, The Cross), you will find a rich selection of Norwegian homes, interior and exterior, modern or antique. As you read the book, it will look handsome on your coffee table. 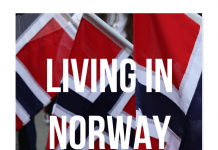 It makes an excellent gift for a family member who would enjoy reading about days gone by in Norway and living in modern Norway.